J S Building Contractors Builders can provide teams of highly skilled tradesmen for projects of all sizes and types in Leeds, West Yorkshire and surrounding areas. We are a professional and reliable building company who can offer the benefit of years of experience from our highly skilled team of tradesmen who have pride in their work and a reputation for quality and reliability throughout West Yorkshire. Our skilled workforce are not only excellent tradesmen in their individual fields but work well together as a team to produce impressive results on all our building projects, which frequently go way above our clients expectations. 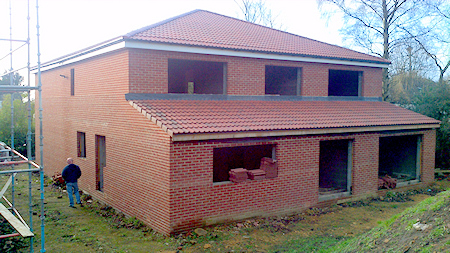 Our team of bricklayers, carpenters, plasterers and decorators work closely with reliable sub-contractors for all specialist services to produce a high quality finish, which is completed on time and within agreed budgets. We believe that our close attention to details is what sets us apart from other building teams. 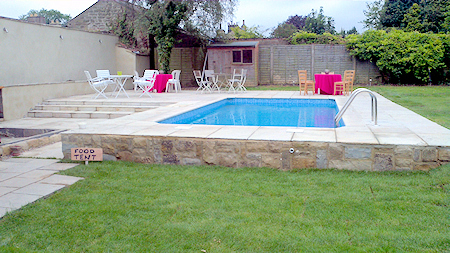 The high level of workmanship and quality finish we always seek to achieve is only achievable with a great team. With this in mind we ensure that all our team benefit from ongoing training to ensure best practices and methods. All staff are also kept up to date with health & safety regulations to ensure a safe working environment for both staff and clients. Our commitment to your project will ensure it runs smoothly, on time and meets all of your requirements.